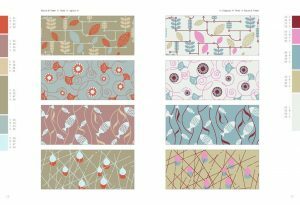 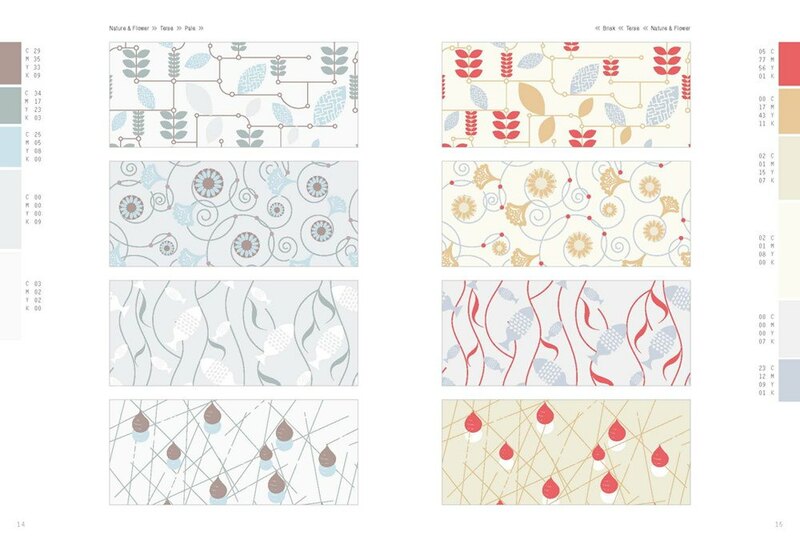 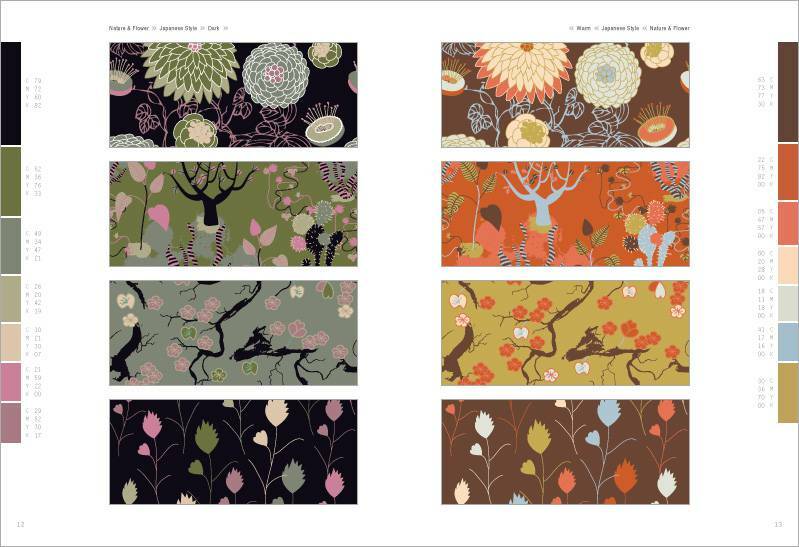 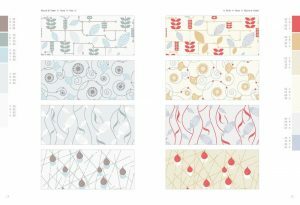 An invaluable resource for designers, Cutting-edge Surface Patterns & Palettes presents a broad assortment of original patterns for a wide variety of uses. 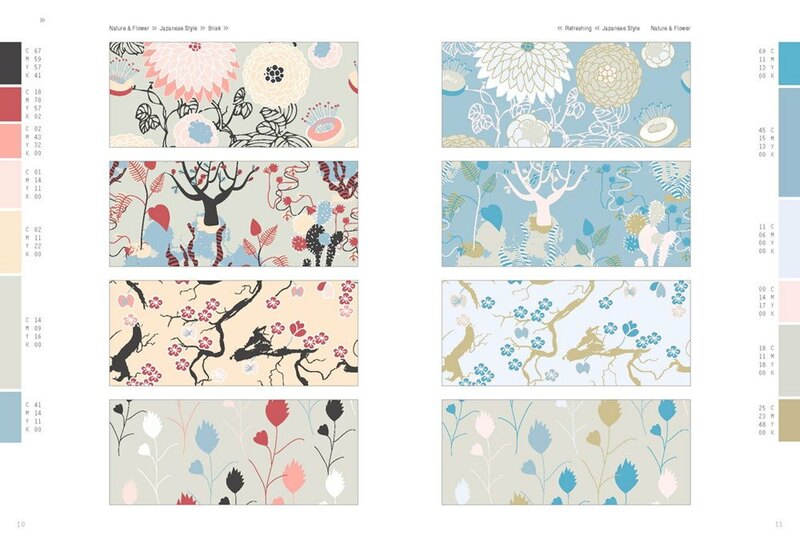 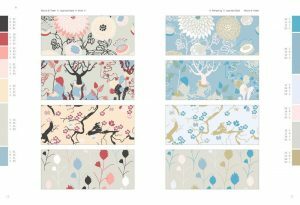 With motifs ranging from the natural world to the technological, the hip and modern to the whimsical, every conceivable application is considered-whether designing wallpapers, creating fresh packaging for a product, or developing a new line of textiles. 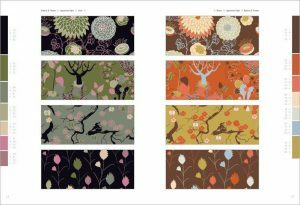 All patterns presented are reworked six times, eliciting considerably different reactions through the modification of hue, color and contrast. 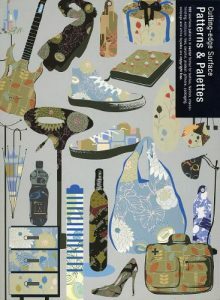 The accompanying DVD contains 960 copyright-free vector based patterns in eps format with colors separated onto individual layers for ease of manipulation.